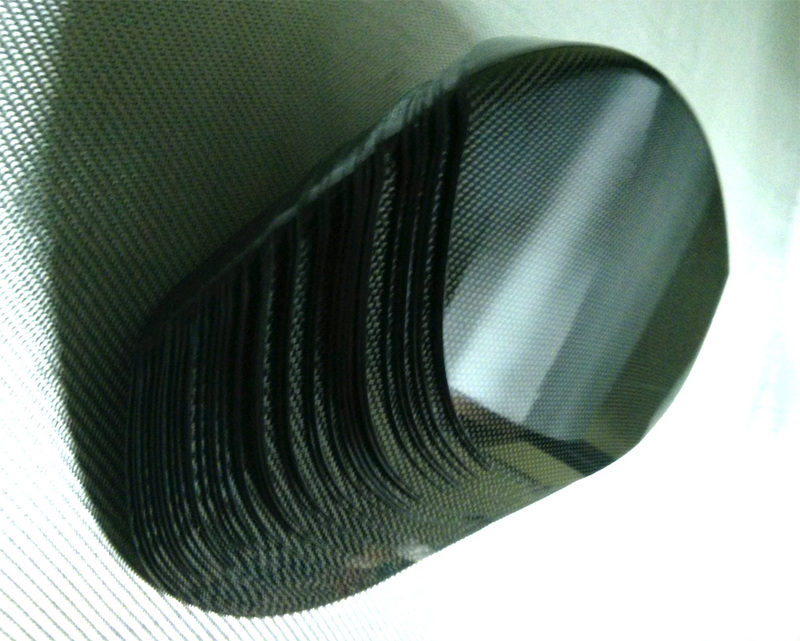 We offer 100% carbon fiber side guards, as well as more cost-effective and affordable versions of our products that feature a black glass fiber core. All sides feature surfaces resistant to scratches and UV radiation. 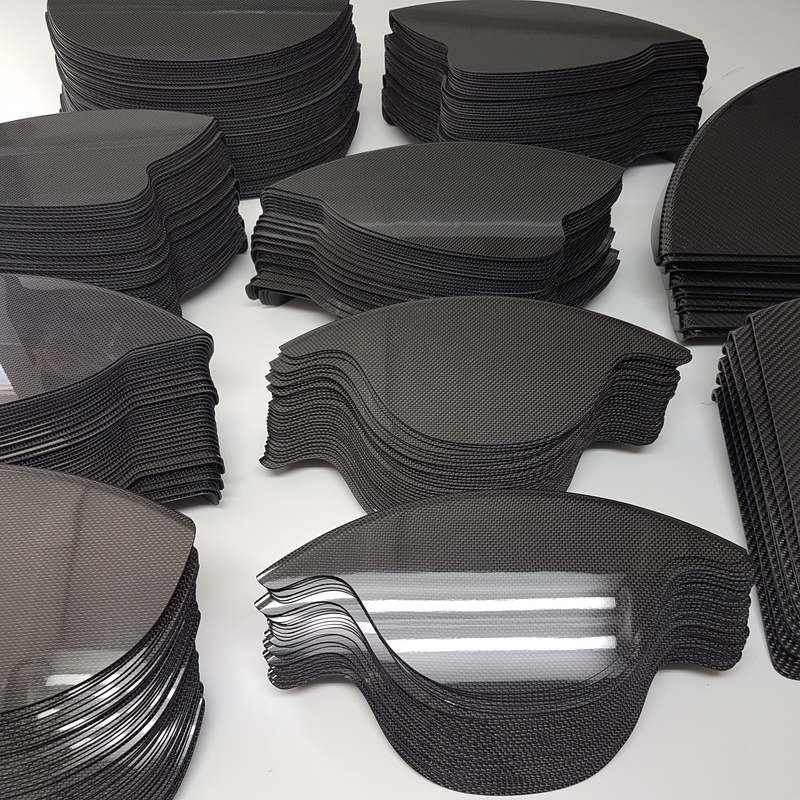 Thanks to unique technology and more than 7 years experience in the manufacture of carbon fiber elements specifically for wheelchairs, we provide products that feature a high gloss finish, precise and repeatable woven fabric, as well as being free from composite defects and air bubbles. 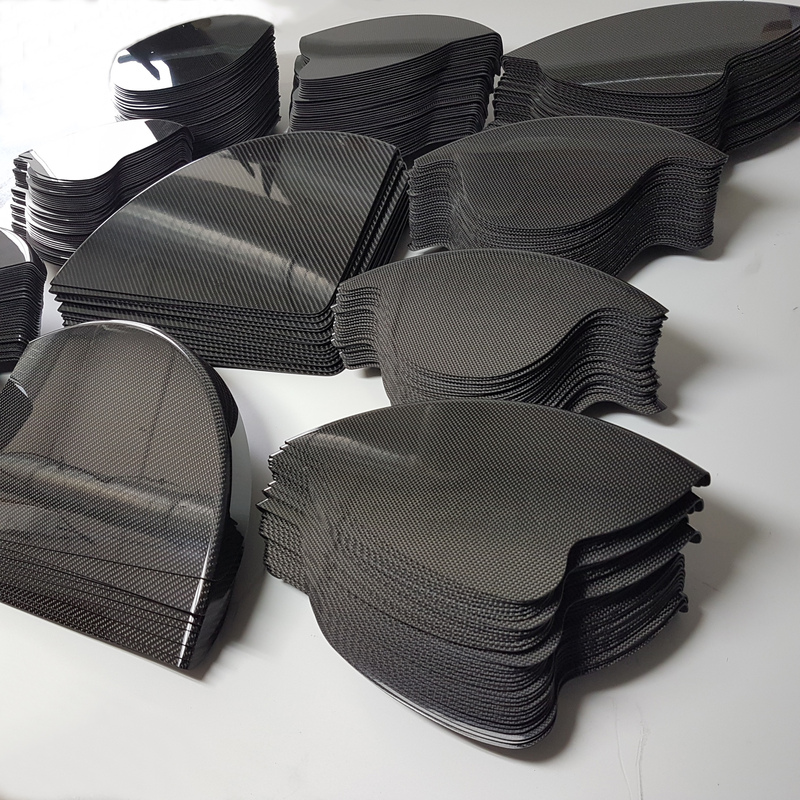 Sides are cut to size with a CNC machine to ensure precise and repeatable dimensions. 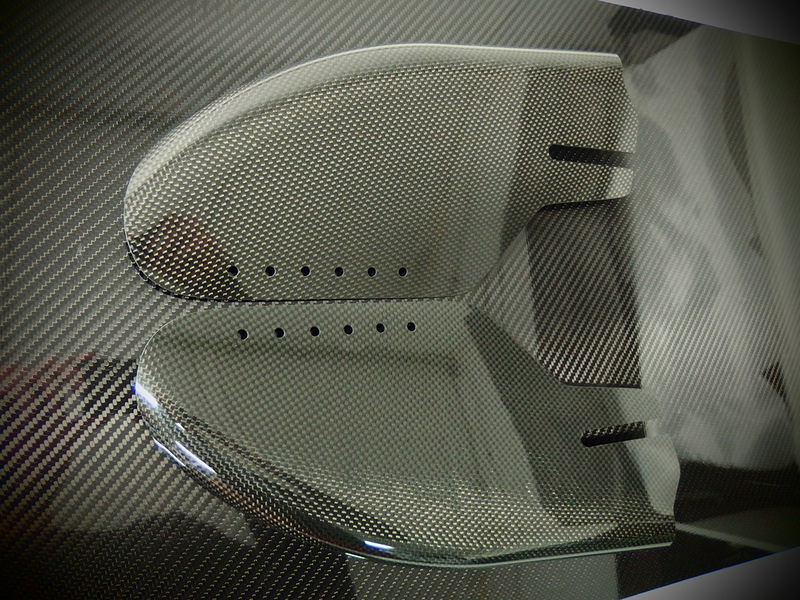 We shape molds and mill models based on 3D drawings. 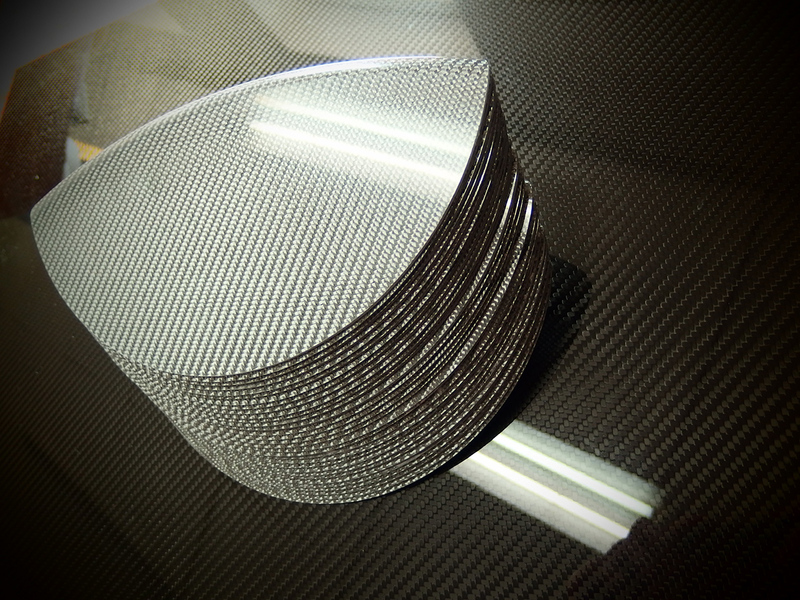 We offer carbon fiber side guards (carbon fiber fenders), as well as texalium sides guard made from glass silver fabric, commonly known as silver carbon or white carbon. 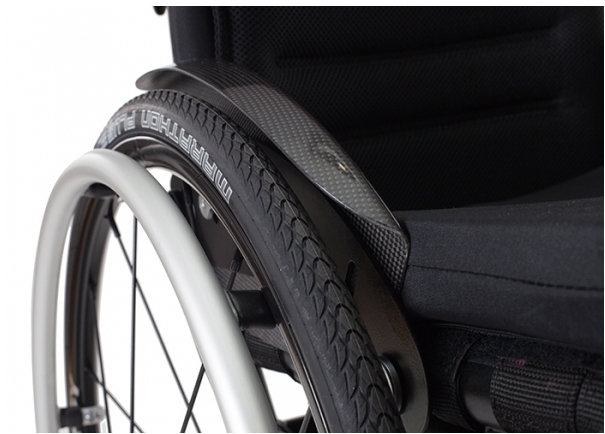 We deliver carbon lightweight and rigid seats for wheelchairs that feature a honeycomb core. 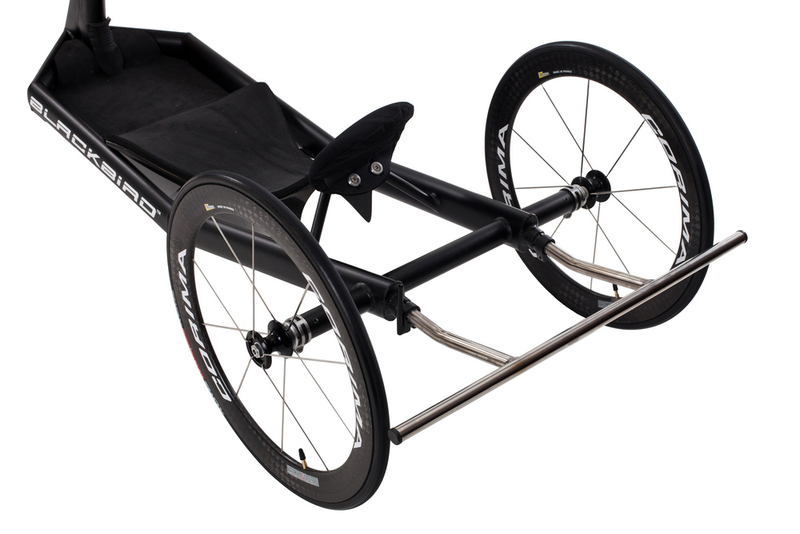 We also supply carbon fiber components for handbikes (carbon fiber handbike seats).